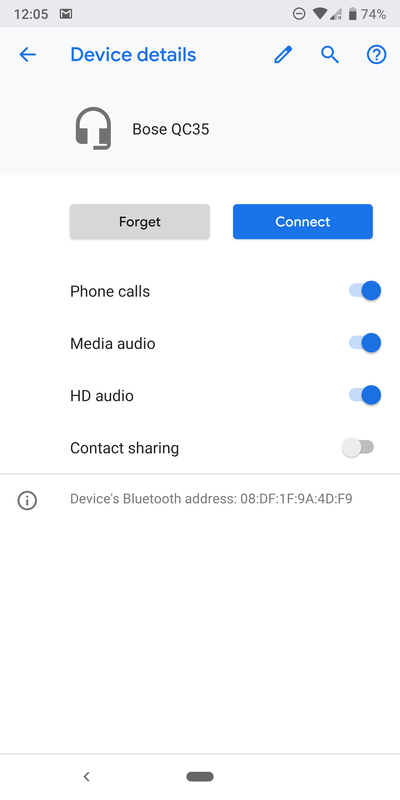 The details screen for Bluetooth devices has been slightly tweaked, matching the appearance of the new app info screen. 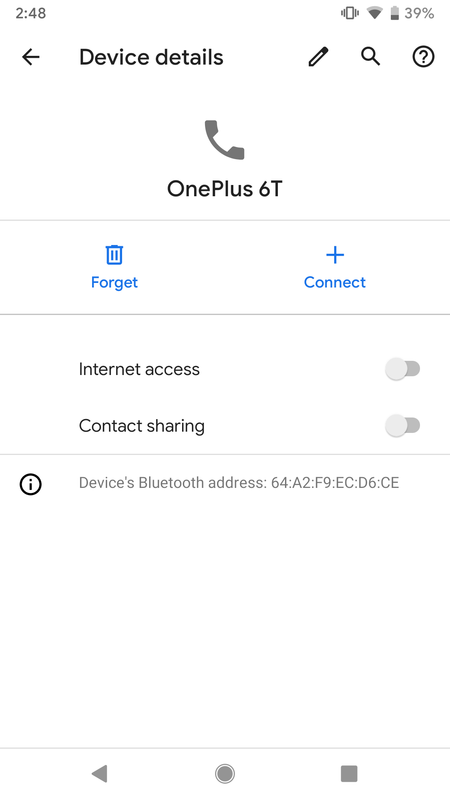 The device name is now displayed more prominently, and the buttons for forgetting or connecting to a device are larger. 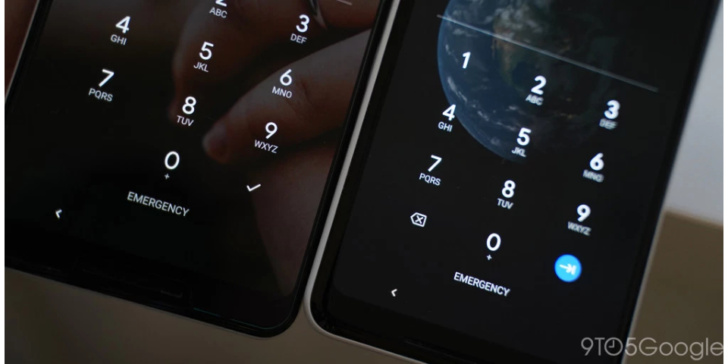 If you use a PIN for your lock screen password, the Enter key now actually looks like an Enter key, instead of being a checkmark. 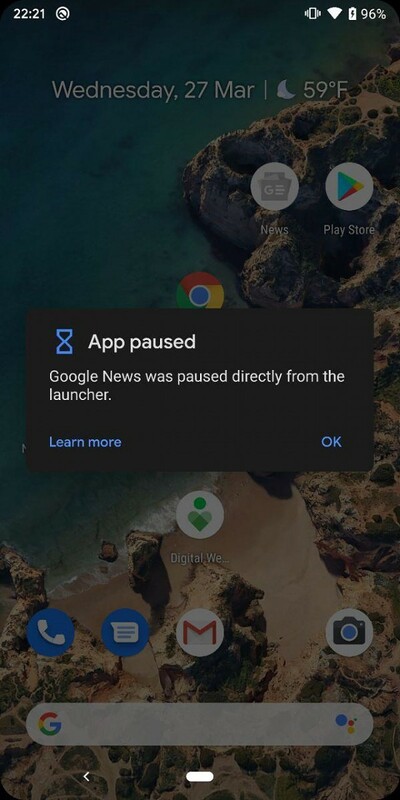 Exciting, I know. 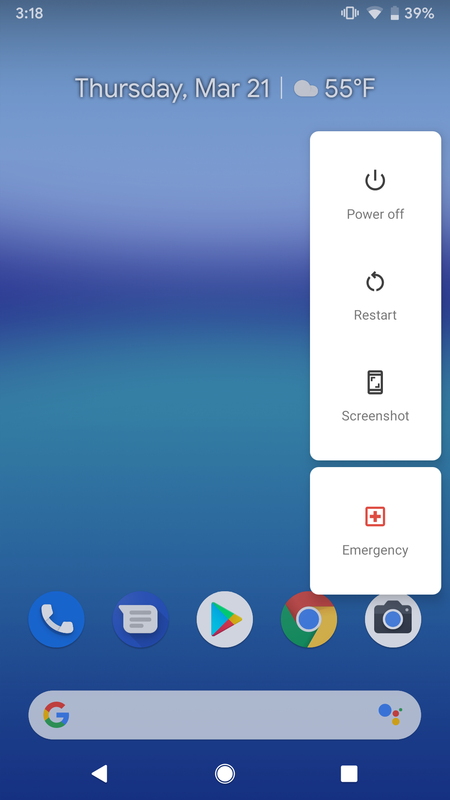 On Android Q, the current charging status is now displayed at the top-right of the Always-On Display, instead of at the bottom-center. 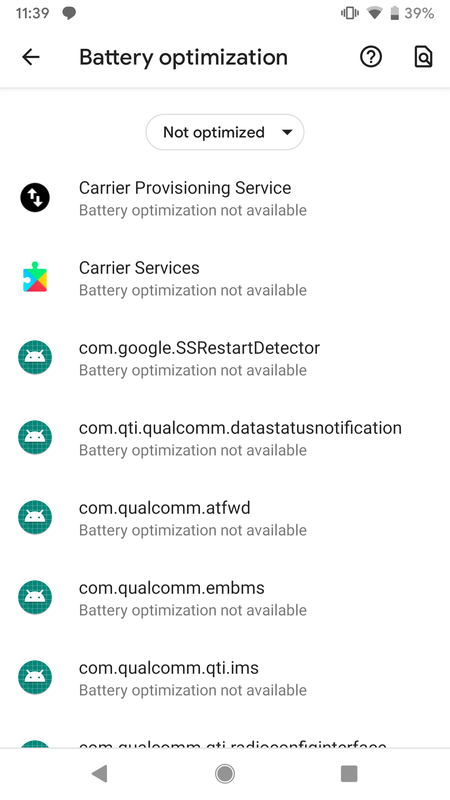 It suppose it makes sense that the battery status should be in the same position as when the phone is unlocked. 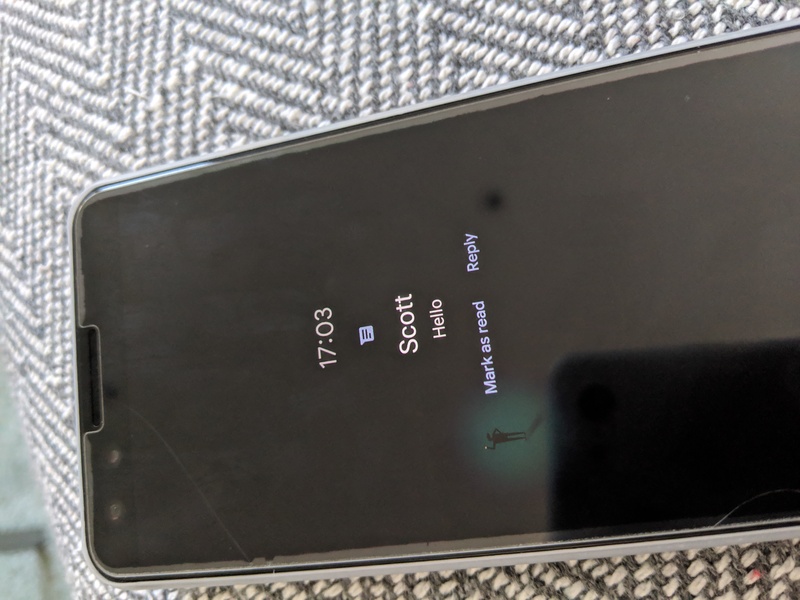 Speaking of the Always-On Display, notifications how have a different appearance. 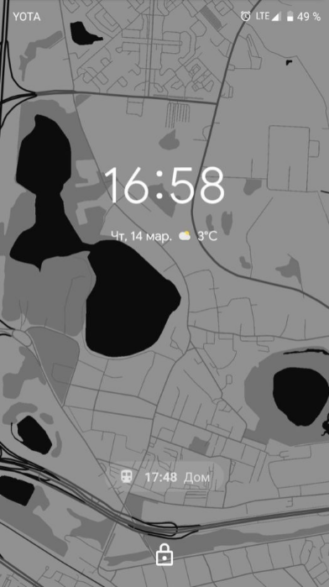 Instead of blending in with the rest of the black screen, alerts now look identical to those found in the regular notification tray — white background and all. Weird dumb thing in Android Q: the little notif box that used to show the full name and artist of a song it passively detects is now truncated. 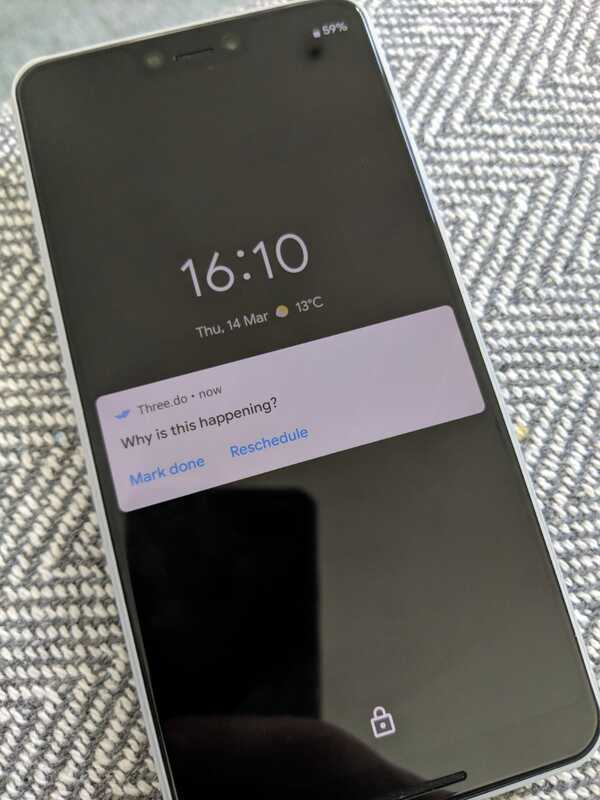 Another lock screen change in Android Q is that upcoming calendar events now appear in a pill at the bottom of the screen, instead of being bundled in the 'At A Glance' widget above notifications. As pointed out by 9to5Google, this area at the bottom is also used to display traffic information. For phones with gesture navigation enabled, the animation speed is tweaked depending on your swipes. 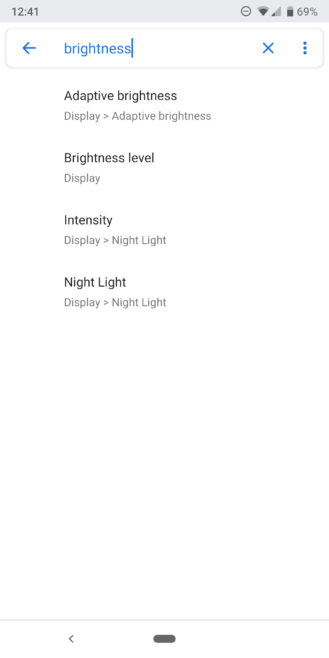 If you do a quick swipe between apps, the animation is quick, and if your swipe is longer, the animation is longer. 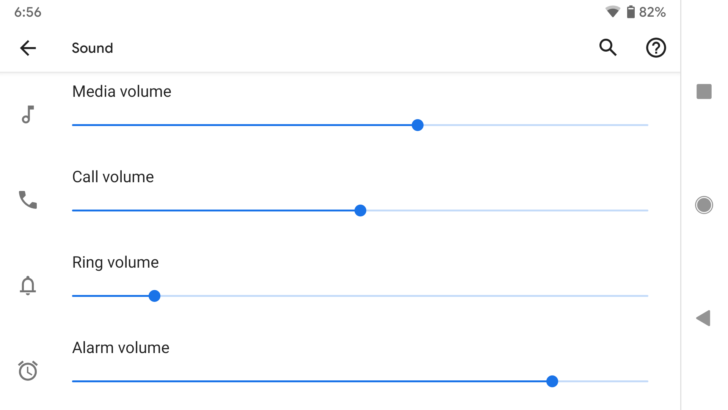 9to5Google has a video demonstrating this effect, starting from a quick swipe and progressively using longer swipes. 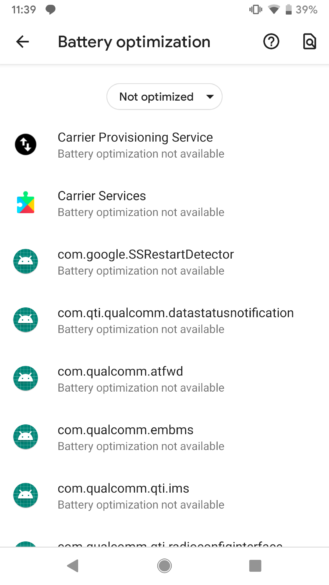 When you hold down on the power button on Android Q, there's a new 'Emergency' button at the bottom of the list. 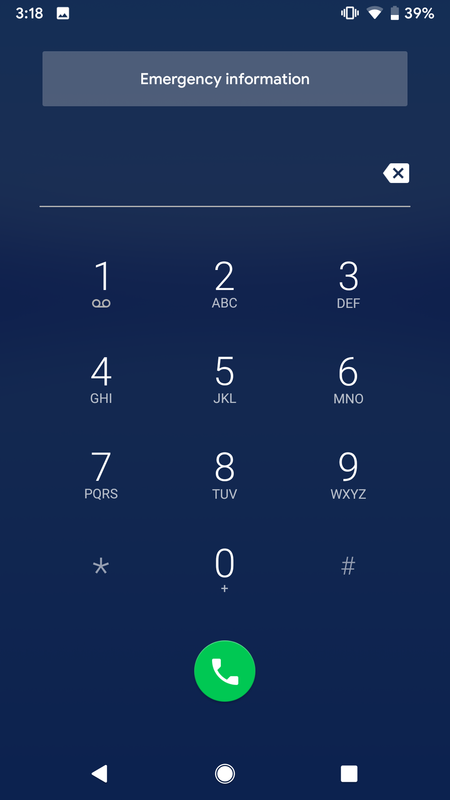 Tapping it opens a dialer, with a button at the top for accessing emergency information (medications, allergies, contacts, etc.). This should hopefully make it easier for first responders to get the information they need. 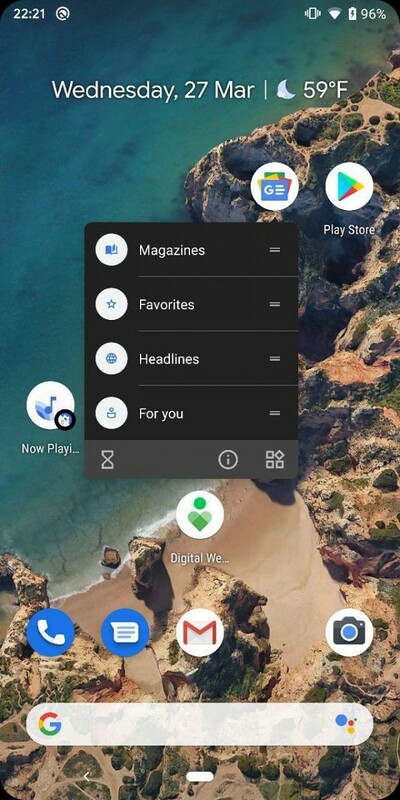 When using the Pixel Launcher's search functionality in Android Q, holding down on an app shows an Info button. 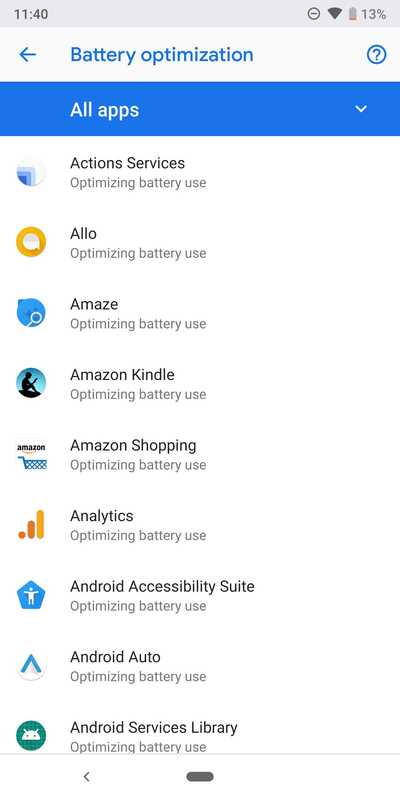 Previously, the only way to access an app's info screen was from the app drawer (or from the Settings app). 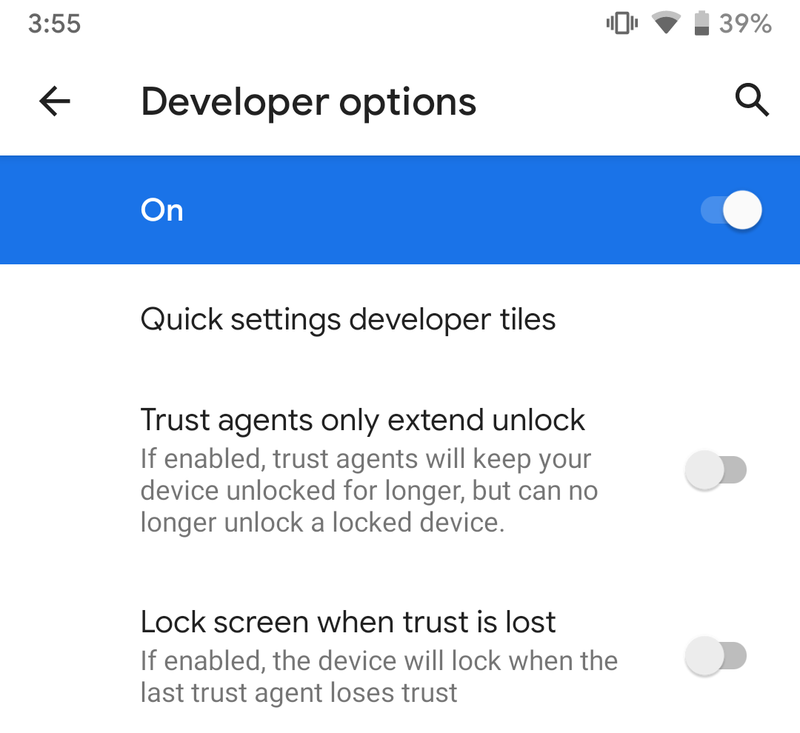 Android Q has two new settings for Smart Lock, hidden in the Developer options menu — "Trust agents only extend unlock" and "Lock screen when trust is lost." The former allows trust agents (like Google's Smart Lock) to keep your phone unlocked for longer, and the latter locks the device when the last agent loses trust. 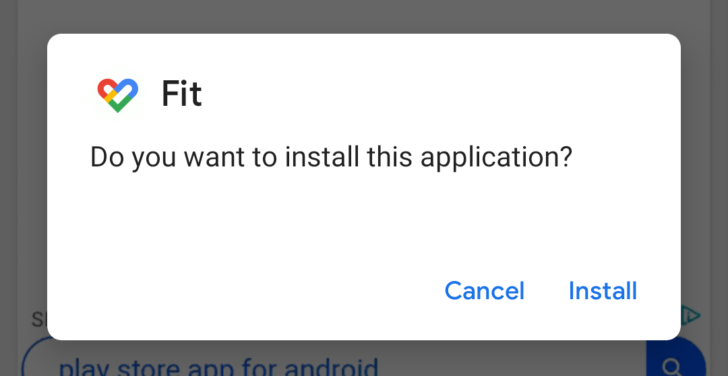 When installing an application from an APK file, the confirmation message no longer covers the whole screen. Instead, it's a small popup. 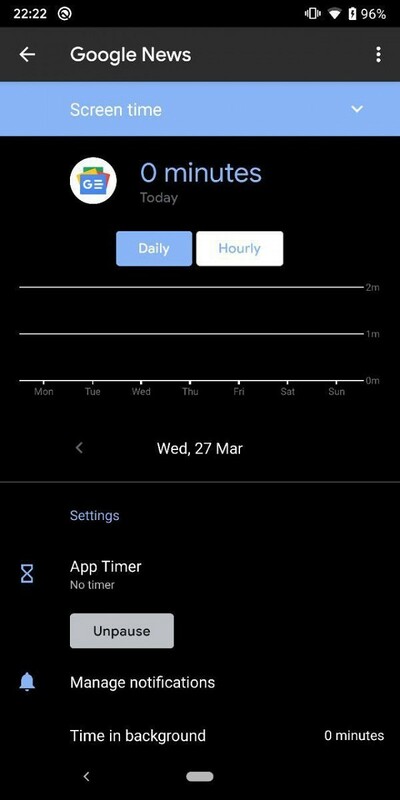 Google is working on new designs for the lock screen clock. 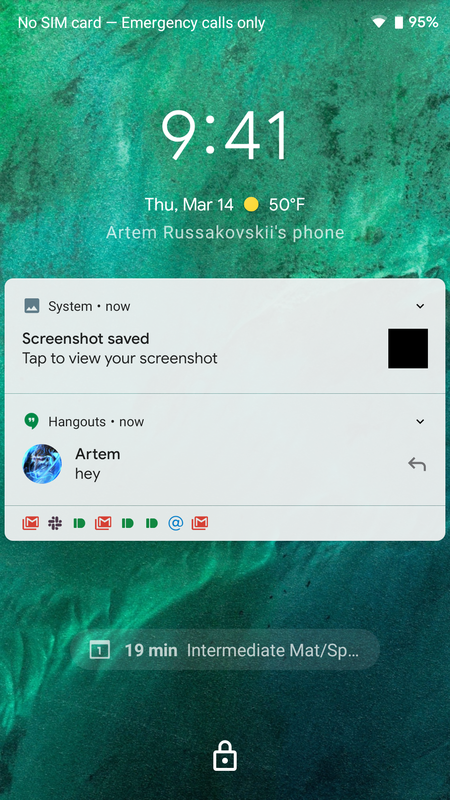 XDA Developers found three alternative designs that can be activated using ADB commands — one with words instead of numbers, one with bubble-like analog hands, and one with narrow analog hands. 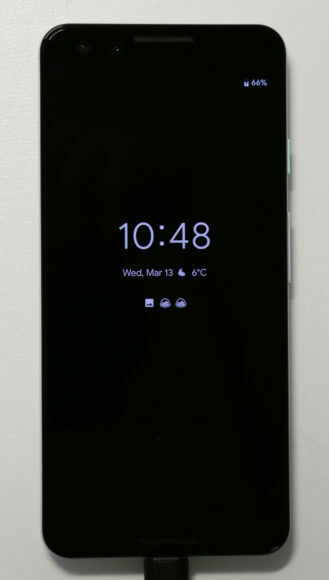 None of the designs display weather information yet, so they're definitely still a work-in-progress. 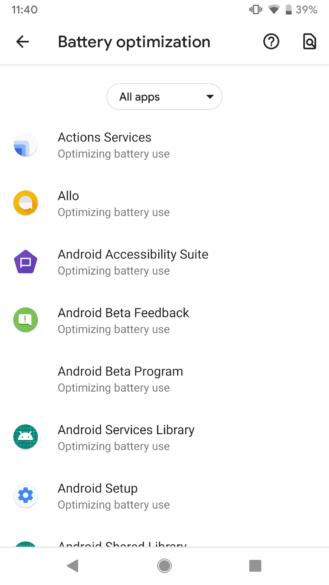 It also remains to be seen if Google will let users enable them through the Settings, or if they will only be (officially) available for OEMs to use. 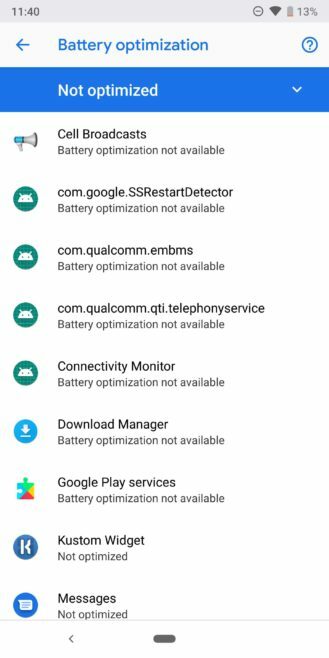 Android Pie moved the list of previously-connected Bluetooth devices to a sub-menu under the main Bluetooth panel. 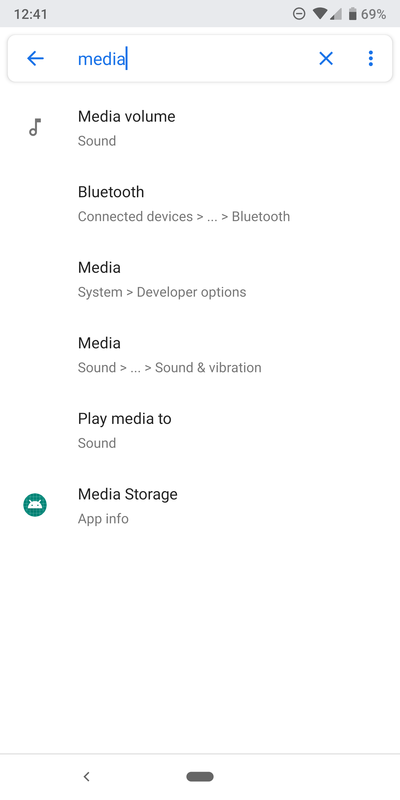 This change was definitely annoying for me, as re-pairing my earbuds always required one more level of navigation. 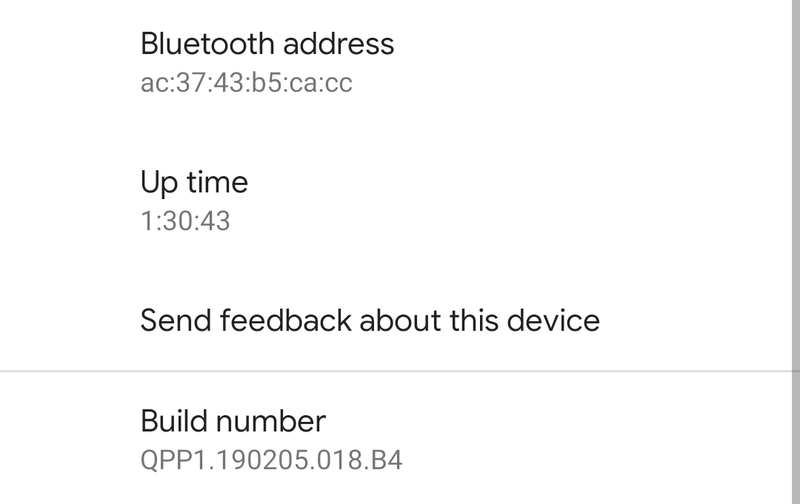 Android Q now partially reverses this change, by showing the last three connected devices on the main screen. The full list of devices still requires another tap, but this is definitely an improvement. 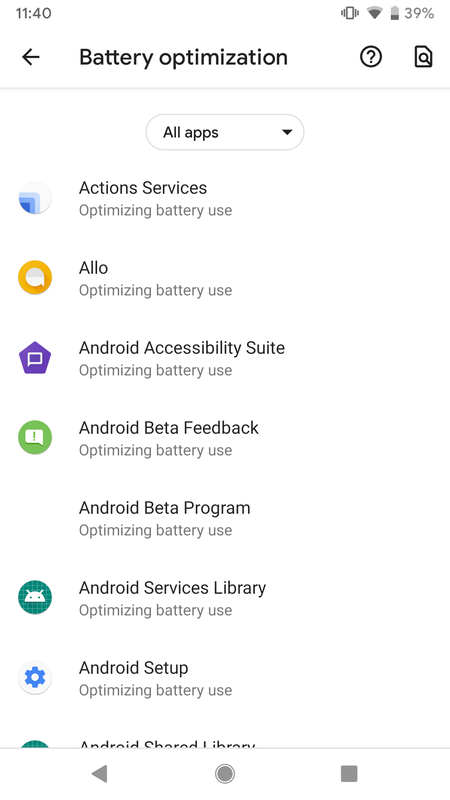 The Battery optimization page in the Settings app has received a slight visual overhaul. The blue dropdown menu has been replaced with a... smaller dropdown menu. 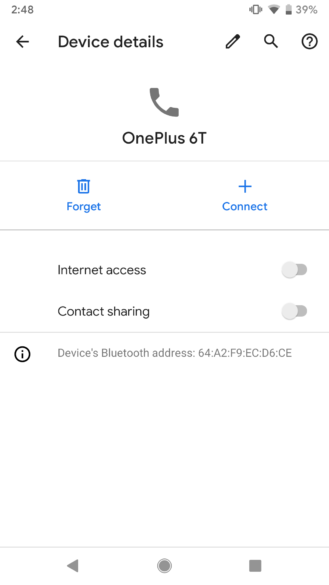 It still works exactly the same. 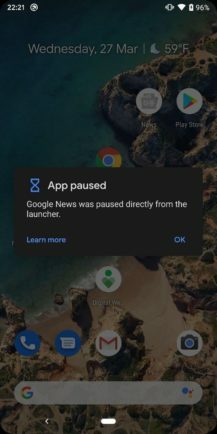 XDA Developers found evidence that Google is experimenting with Digital Wellbeing integration with the Pixel Launcher. With modifications to the Pixel Launcher on Android Q, you can pause apps from the home screen, locking you out from opening the application. Resuming the app requires a few more taps. 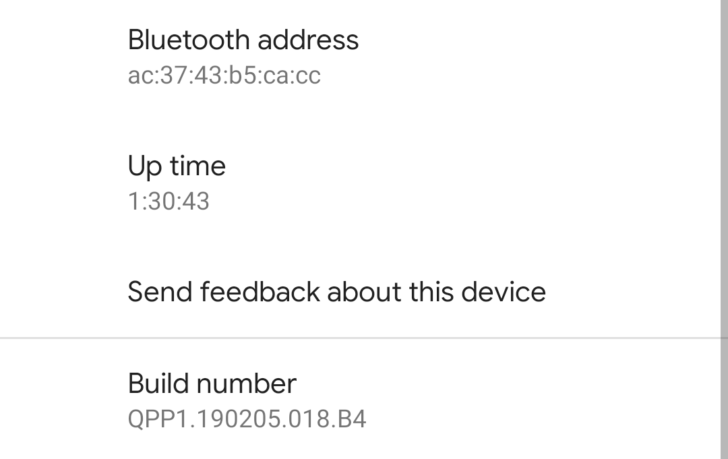 There's a good chance this functionality will be made available to third-party launchers with the official release of Android Q, or perhaps even with the next beta. The Settings app has received plenty of improvements in Q already, but there's another helpful tweak hiding in the search. 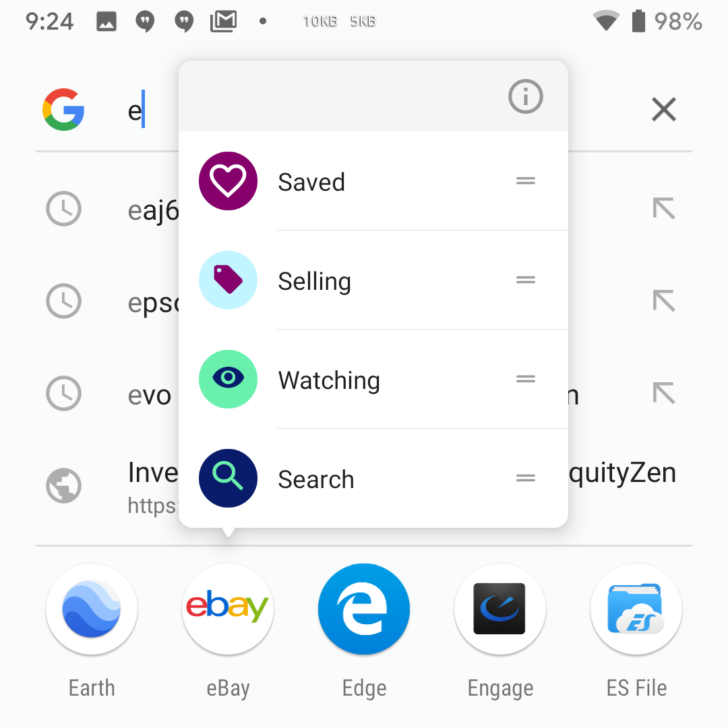 When you search for specific options, the Settings app will display toggles and sliders directly in the results, instead of just linking to the relevant sections. In Android Pie, you can set any app notification channel to 'Show silently' or 'Show silently and minimize.' 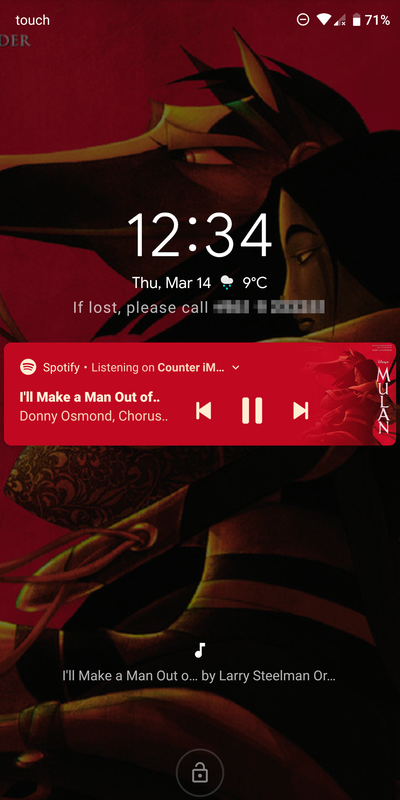 The former hides the popup alert, and the latter hides the popup alert and the status bar icon. 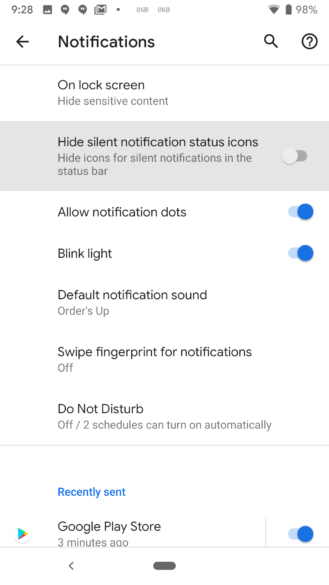 In Android Q, there's a new 'Hide silent notification status icons,' which treats the 'Show silently' channel exactly the same as 'Show silently and minimize'. 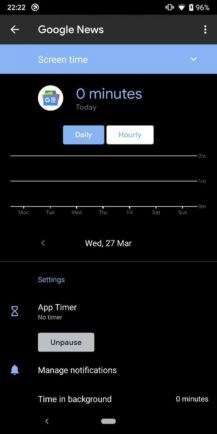 I'm not sure what the advantage to this is, but maybe this will plug into Digital Wellbeing somehow. On all recent versions of Android, when you change one of the volume sliders in the Settings app, a short sound plays at the selected volume. 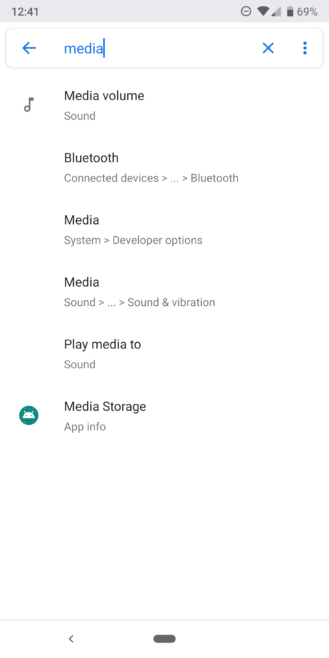 That way, you know if your device is too loud or too quiet. 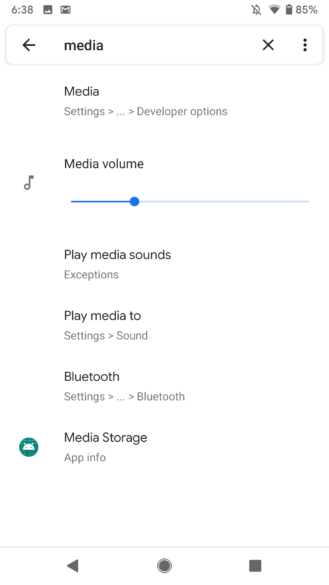 In Android Q, there are no sounds at all when changing volume sliders. 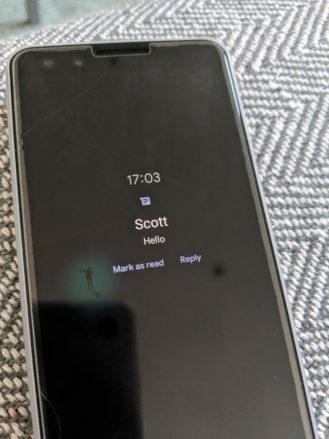 Hopefully this is a bug, because it's definitely annoying. 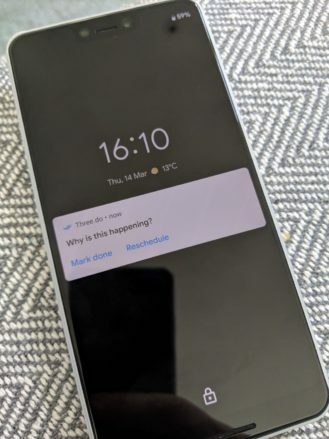 That covers just about every Android Q change we're aware of, outside of those that already received separate posts. 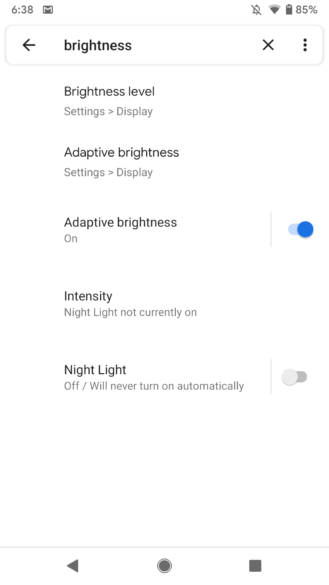 We'll update this post if we find more small tweaks.